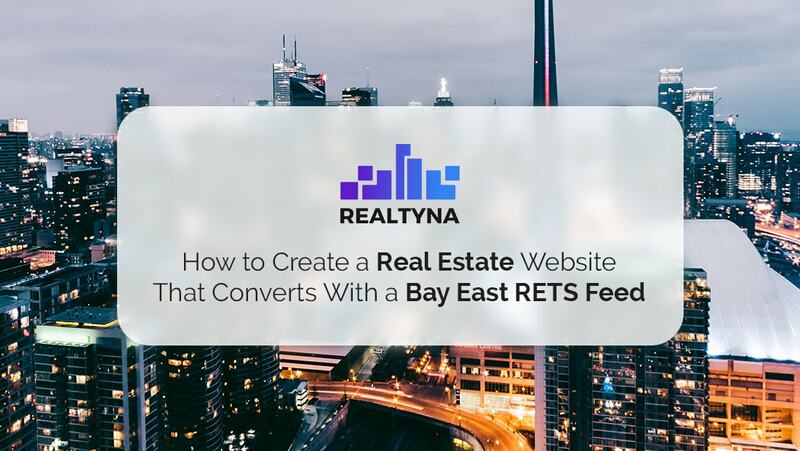 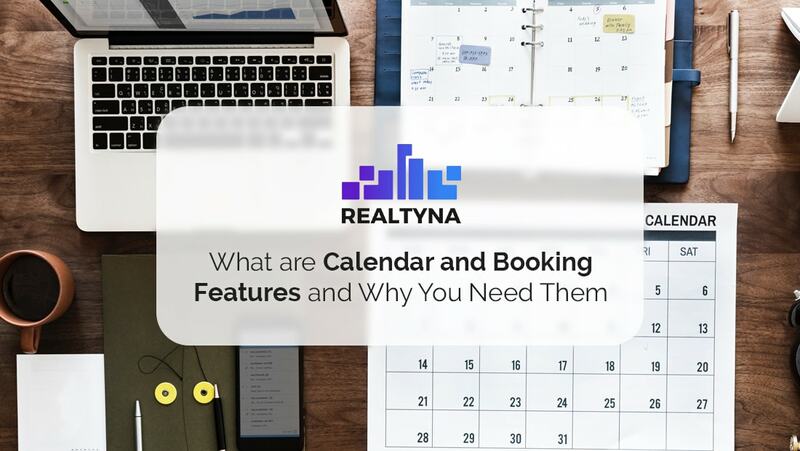 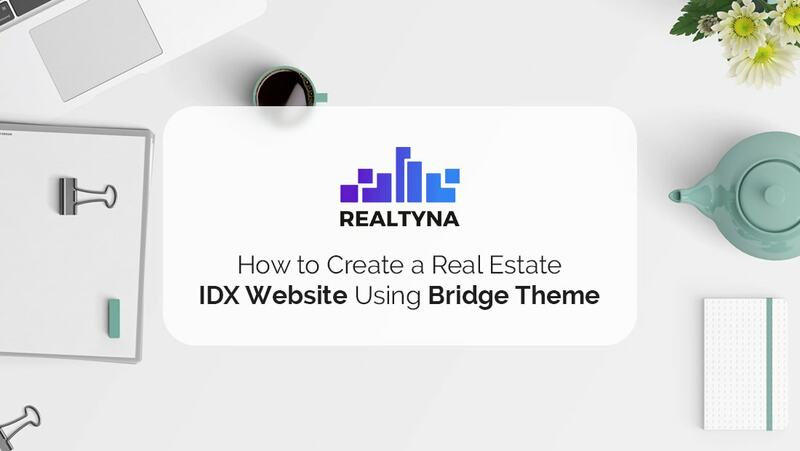 06 Aug What are Your Real Estate Franchise Website Solutions? 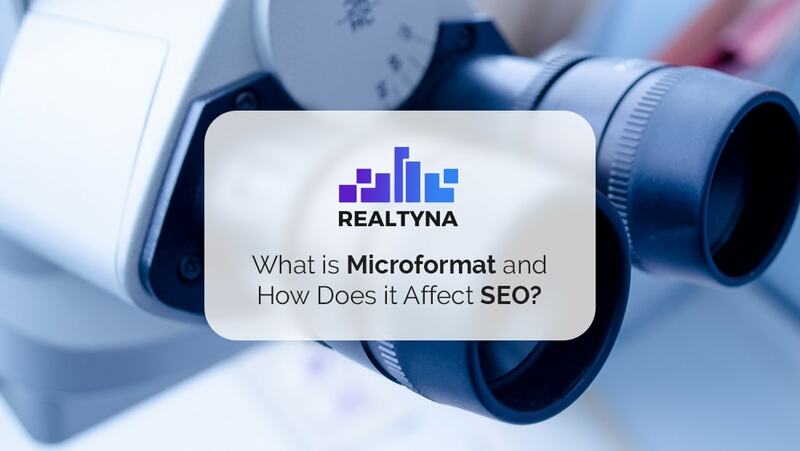 05 Aug What is Microformat and How Does it Affect SEO? 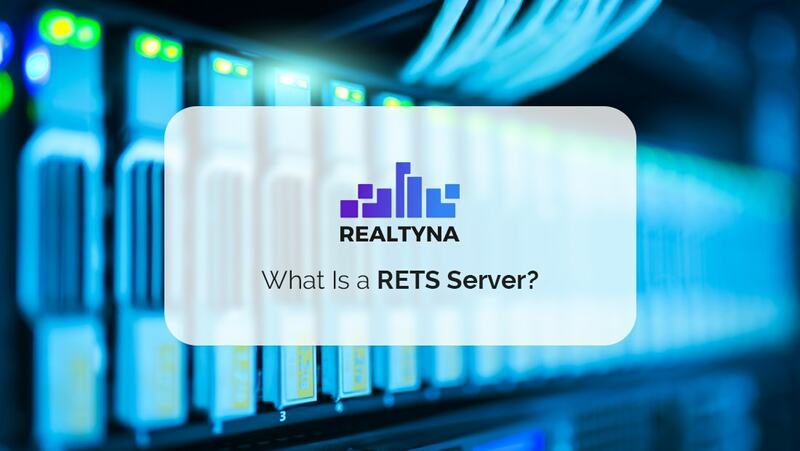 03 Aug What Is a RETS Server? 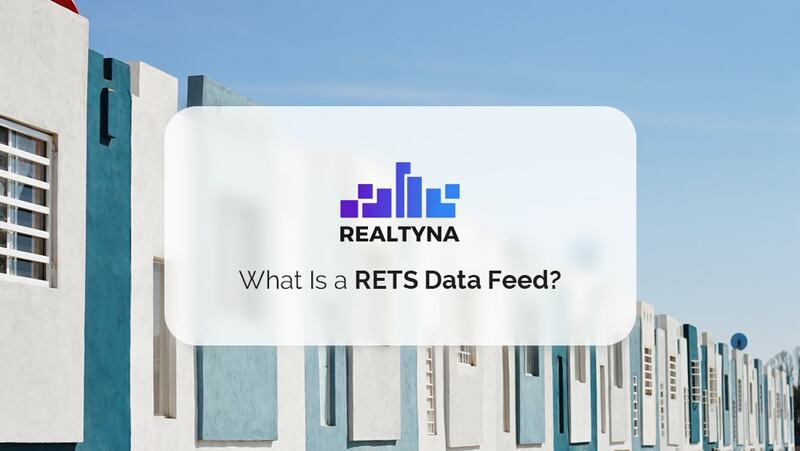 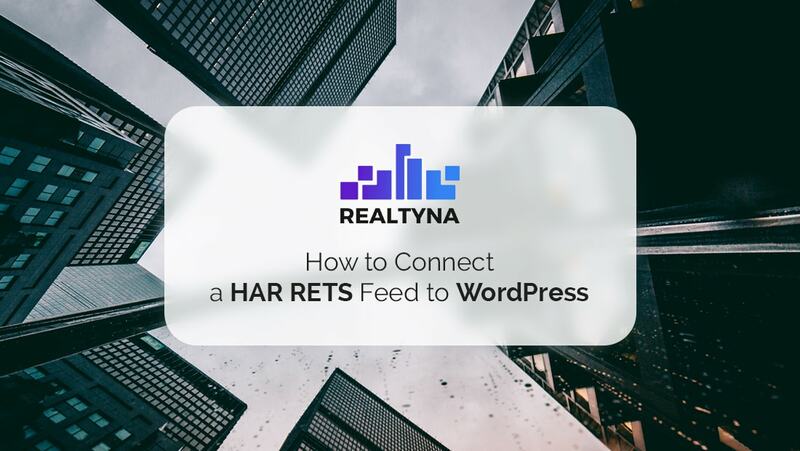 02 Aug What Is a RETS Data Feed? 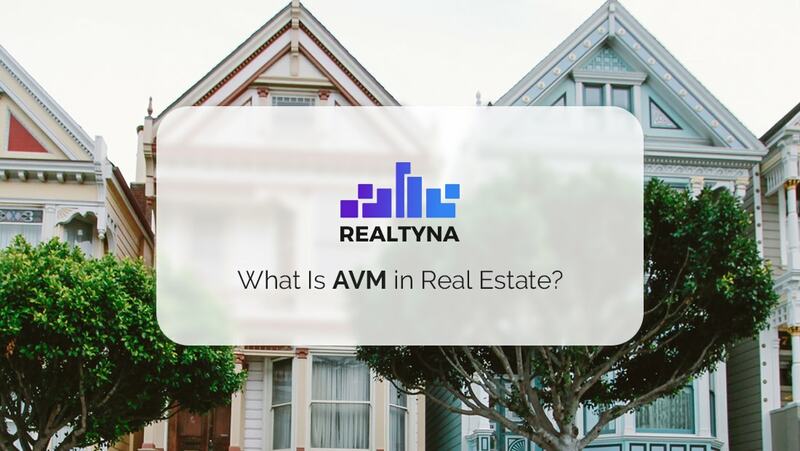 30 Jul What Is AVM (Automated Valuation Model) in Real Estate? 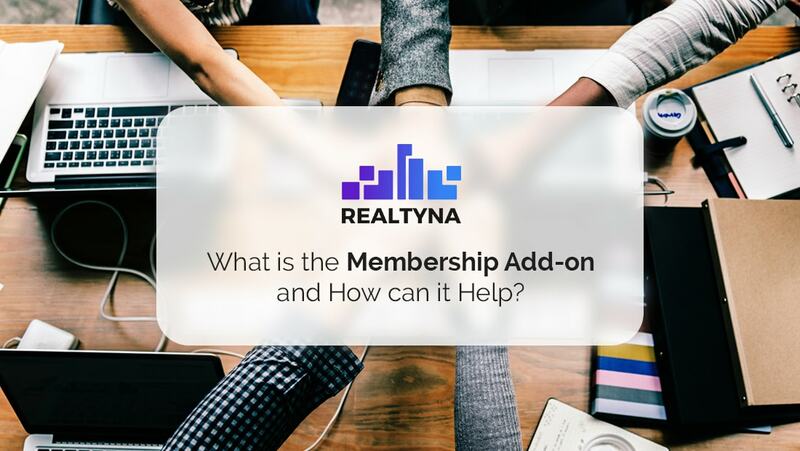 28 Jul What is the Membership Add-on and How can it Help?